We are located at the N.W. corner of Hillsboro and Powerline Rd. in the Michaels and Ross Plaza. 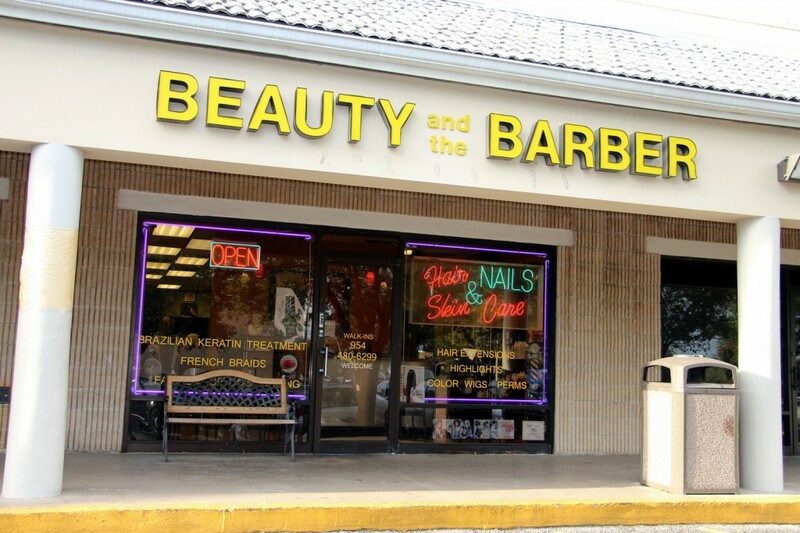 Our address is 155 N. Powerline Road in Deerfield Beach, FL. See below for a Google Map.